Warren Buffett beats up on few industries with the regularity of American airlines. In a 2007 investor letter, the Sage of Omaha, still smarting from an errant $358 million investment in USAir two decades earlier, called the sector a “bottomless pit” for capital. He quipped that investors would’ve been better served if aviation pioneer Orville Wright had been shot down at Kitty Hawk. Now his Berkshire Hathaway is sinking more than $1.3 billion into the four largest U.S. carriers. What gives? 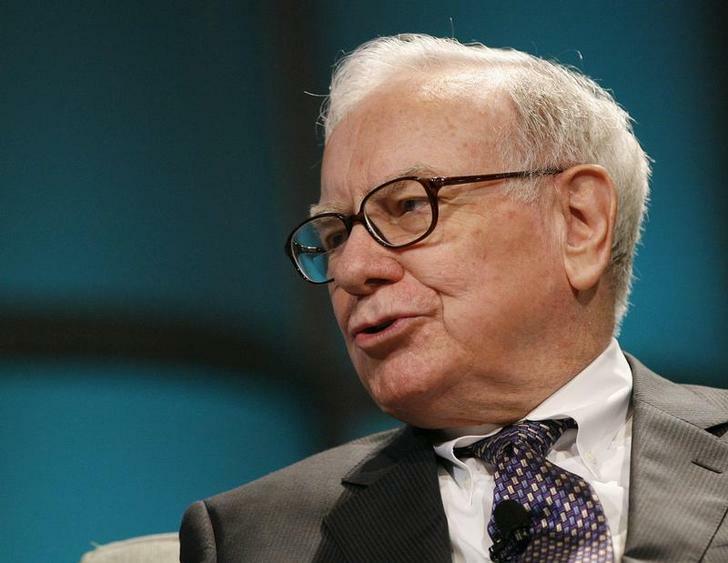 It’s simple – Buffett’s love of competitive moats has trumped his fear of flying. The octogenarian Buffett inspired a generation of value investors to seek out companies with defensible advantages that can help protect profit – or “moats” in his investment argot. For years, airlines did not fit that definition. They were burdened by high fixed costs, yet prone to price warfare as a gaggle of established carriers and a flock of new entrants like Richard Branson and others, abetted by cheap credit from leasing companies, jockeyed for business from fickle fliers. That’s no longer the case. America’s airlines have cut costs, slashed debt (mainly through bankruptcy courts) and squelched rivals mostly thanks to a string of mergers that turned a free-for-all into something like an oligopoly. The four firms Berkshire invested in – American, Delta Air Lines, United Continental and Southwest Airlines – control about two-thirds of the market between them and posted a record $22 billion combined profit in 2015. As Buffett may now attest, the Wright brothers weren’t the problem – a competitive marketplace was. Warren Buffett, CEO of Berkshire Hathaway. Warren Buffett's Berkshire Hathaway, in a regulatory filing released on Nov. 14, said it had bought shares in the four biggest U.S. airlines. Berkshire said it owned $797 million of stock in American Airlines, $249 million in Delta Air Lines, and $238 million of shares in United Continental. Buffett told CNBC that Berkshire had also invested in Southwest Airlines.